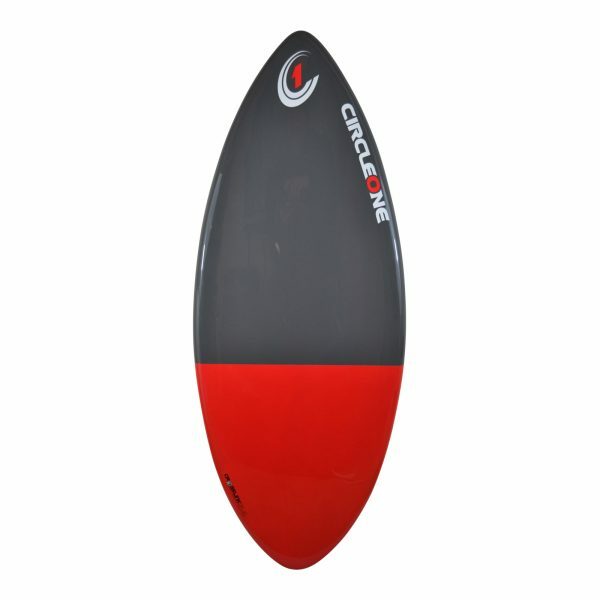 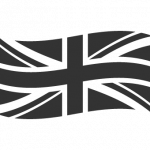 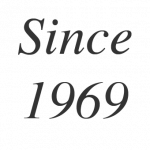 Circle One Soft Surfboards (sometimes known in the market as ‘Foamie’ Surfboards) have an enviable reputation for quality and durability in UK and European Surf Schools. 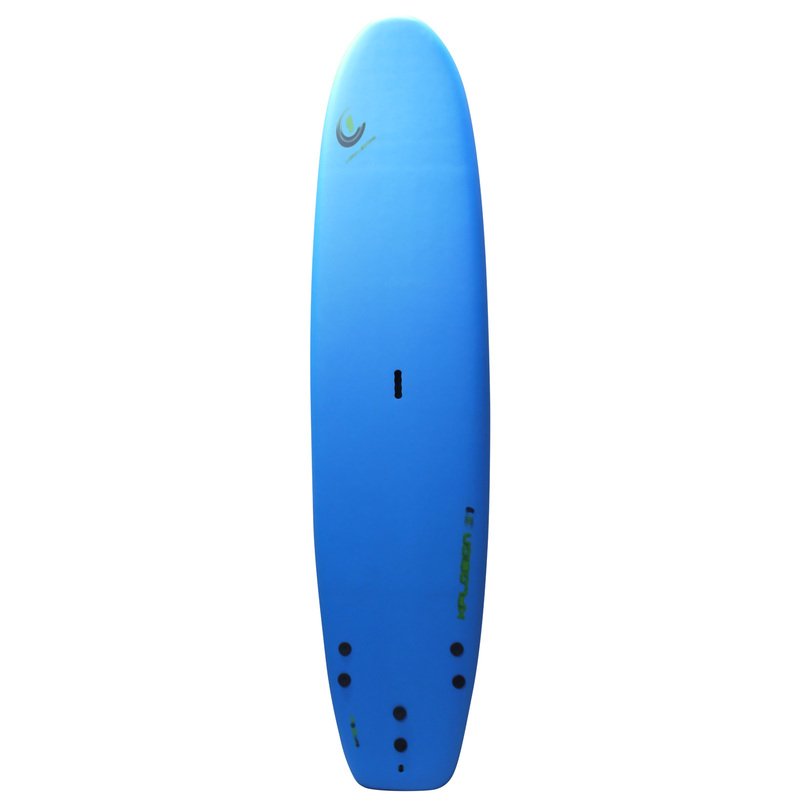 The Soft Surfboards benefit from the same solid construction as our regular surfboard range but with thicker glass fibre and added reinforcement on the rail, deck and bottom. 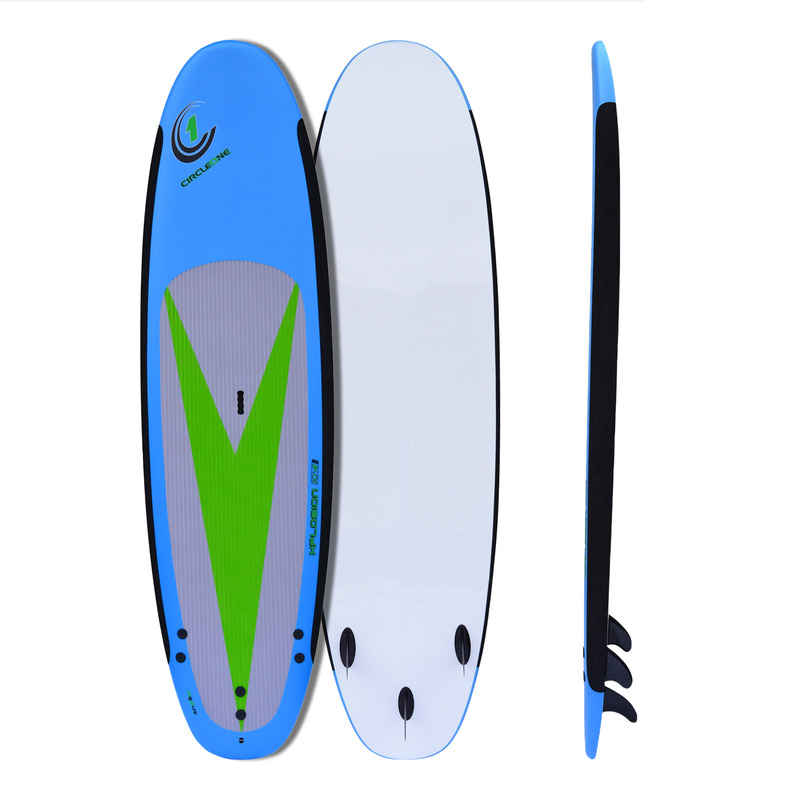 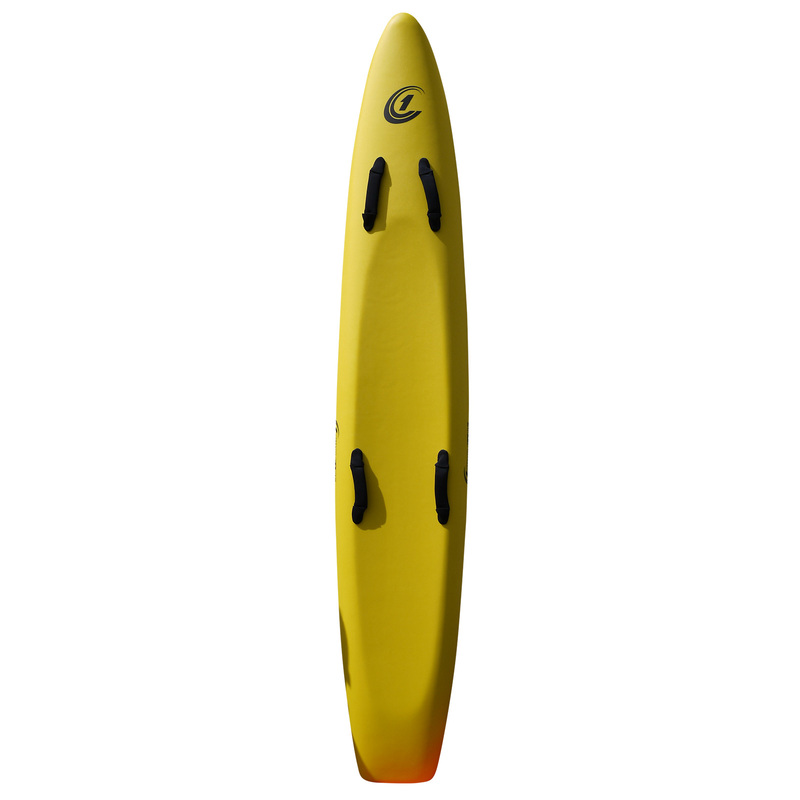 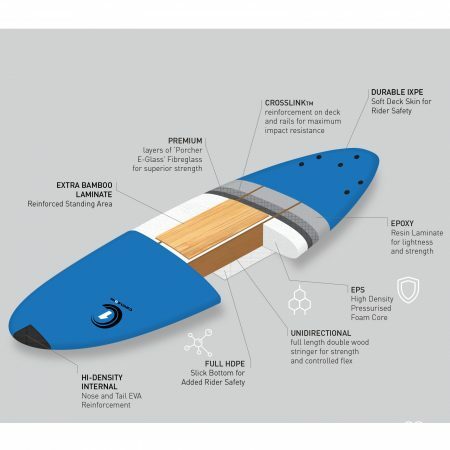 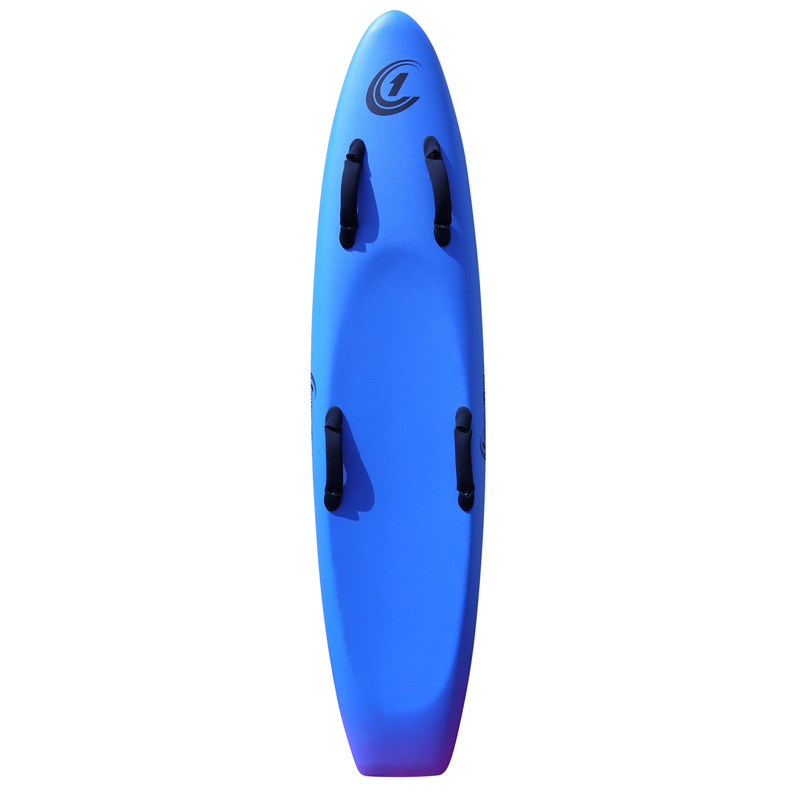 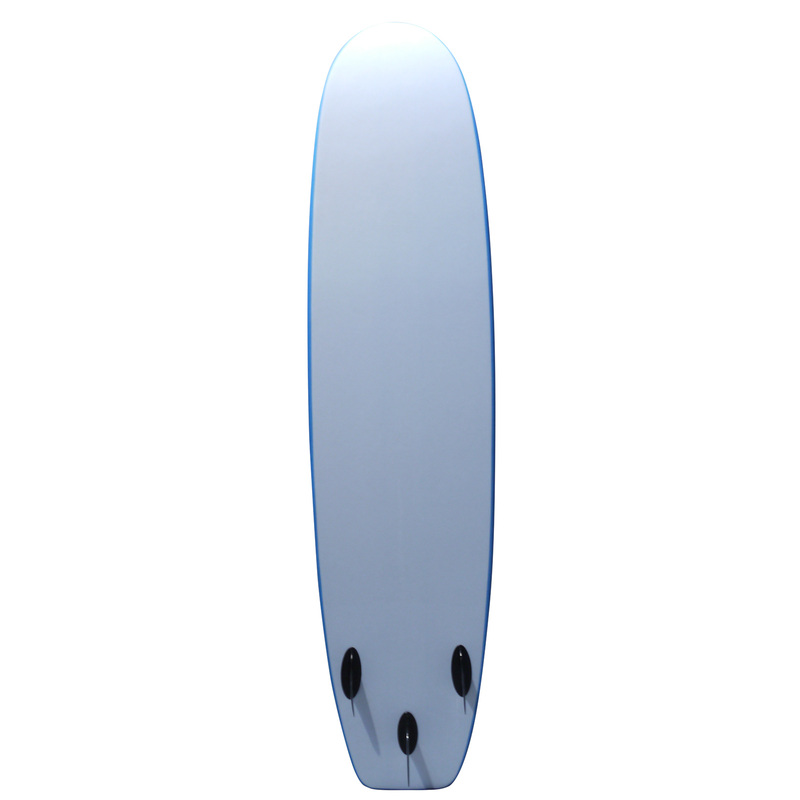 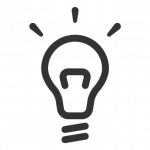 Our Soft Surfboard shapes are designed with a performance edge to enable the learner to improve quicker. 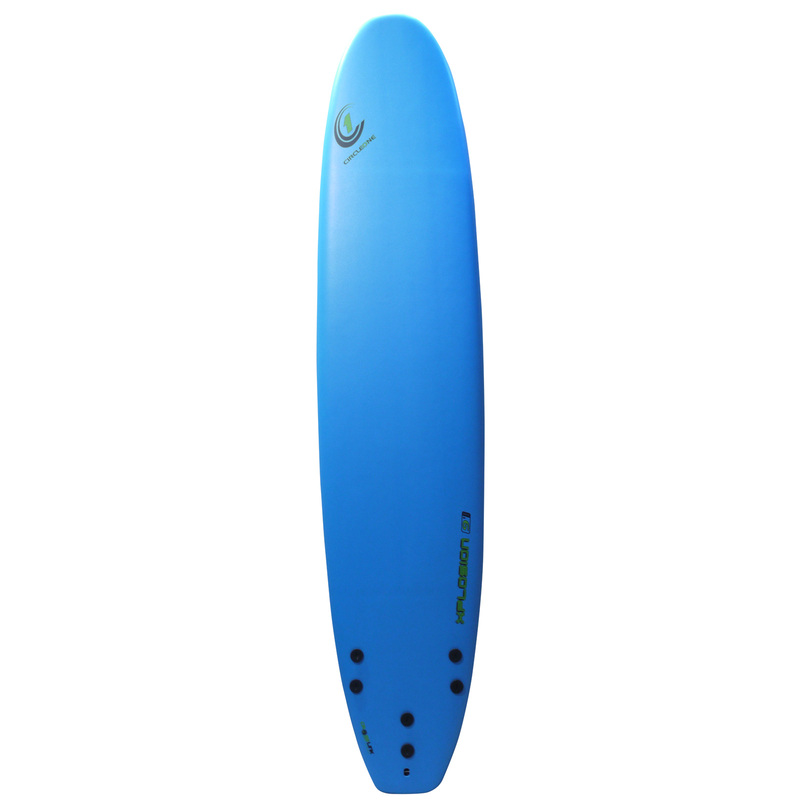 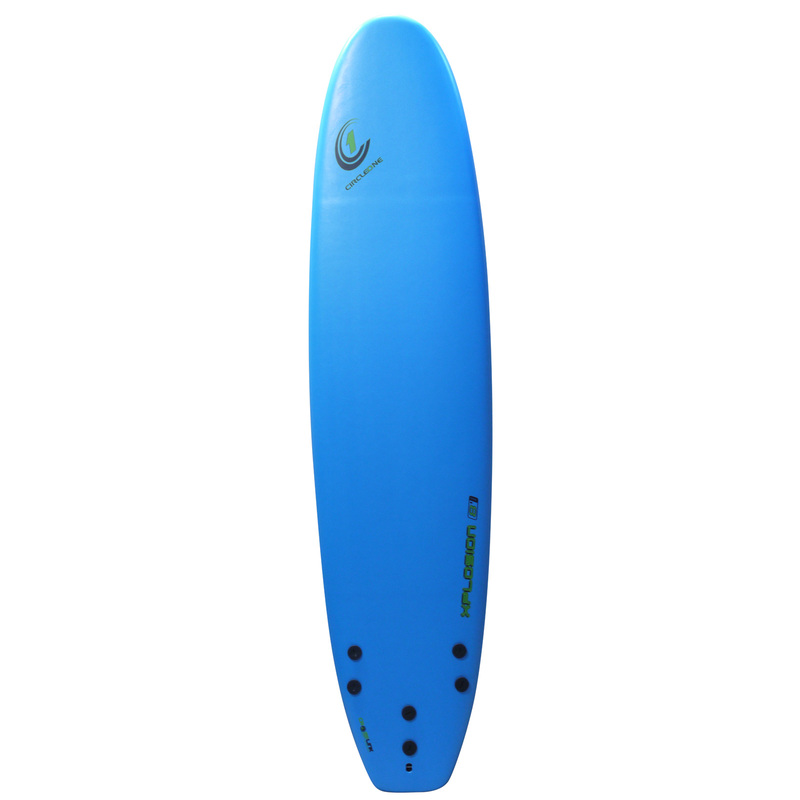 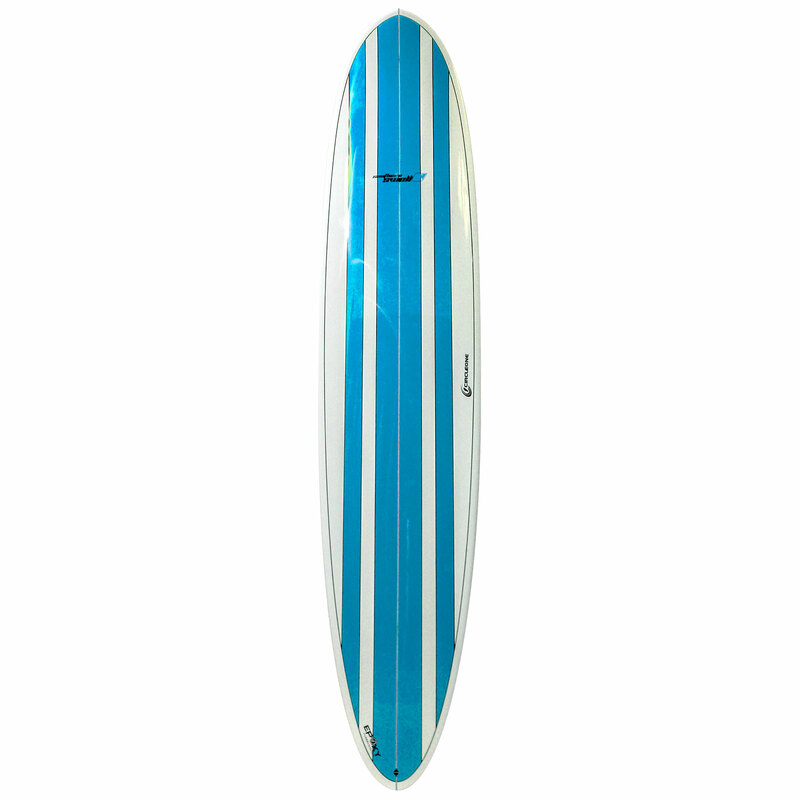 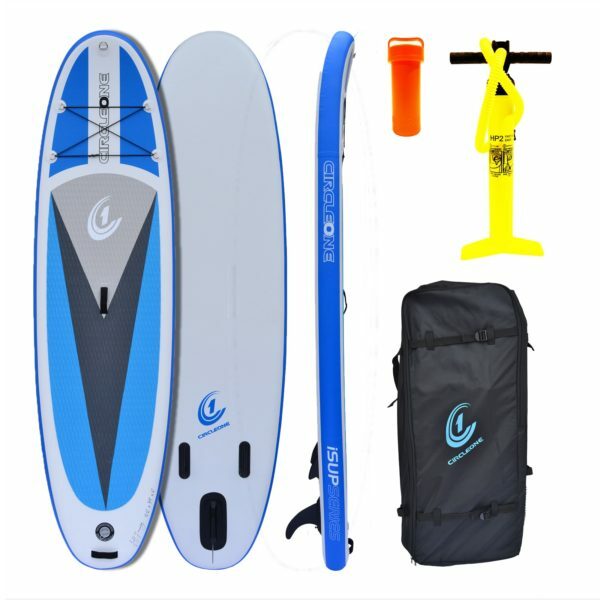 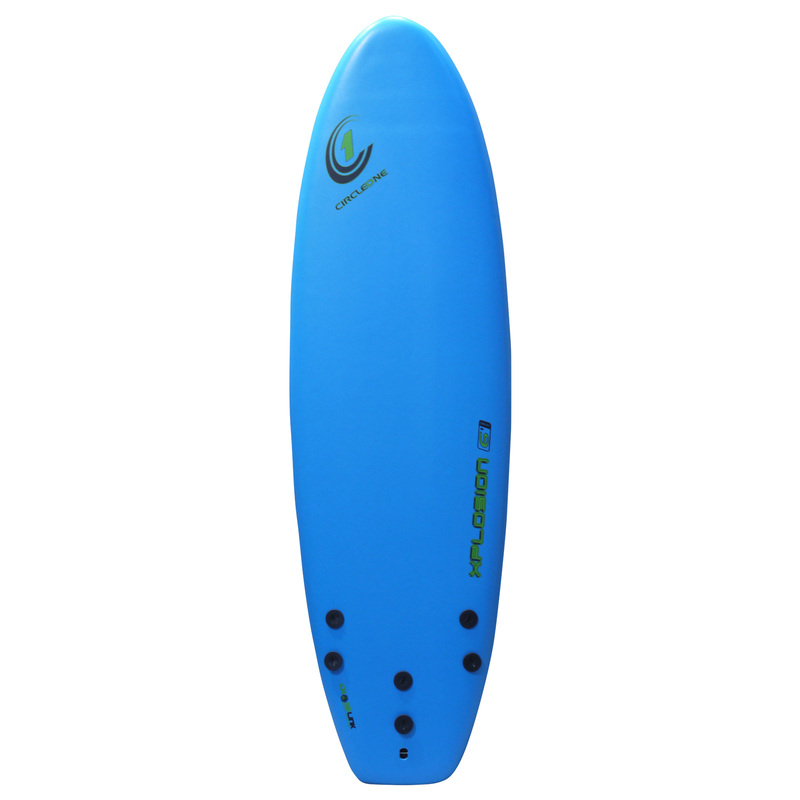 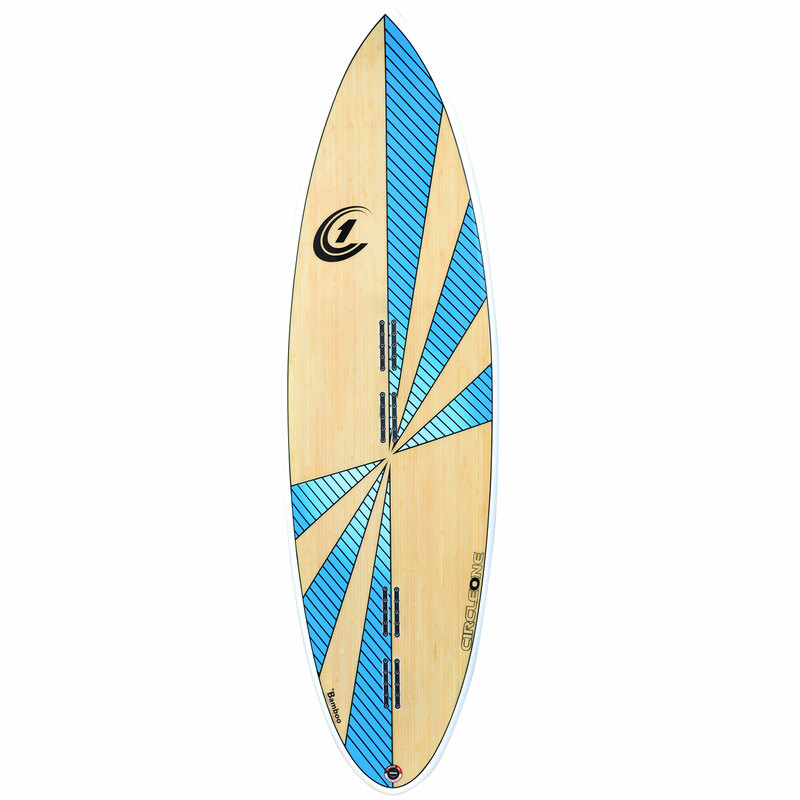 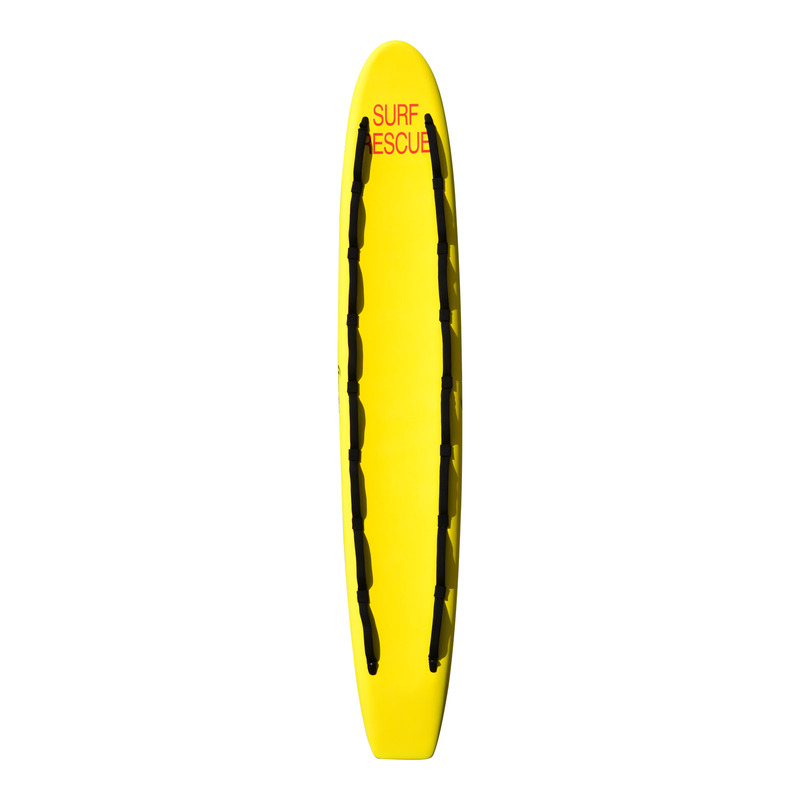 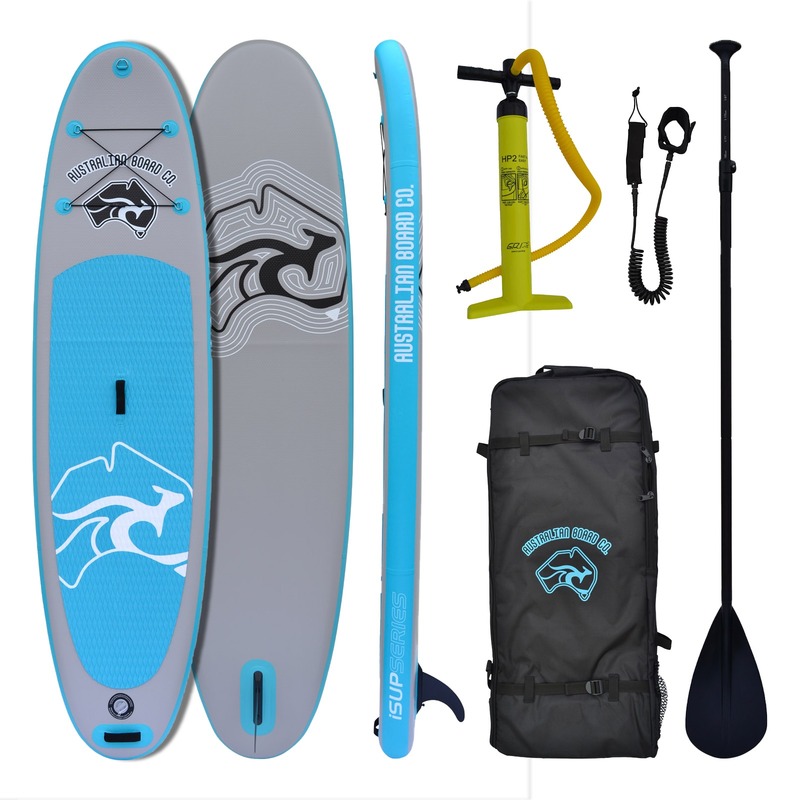 Also ideal as a beginner surfboard or progression board for the whole family. 7ft to 9ft boards also available wider with a centre handle for ease of carrying from the car park to the beach.